A joint venture (JV) between industrial developer and asset manager Chancerygate and Hines, the international real estate firm, continues to gain momentum with the acquisition of a site in Beeston, Nottinghamshire. 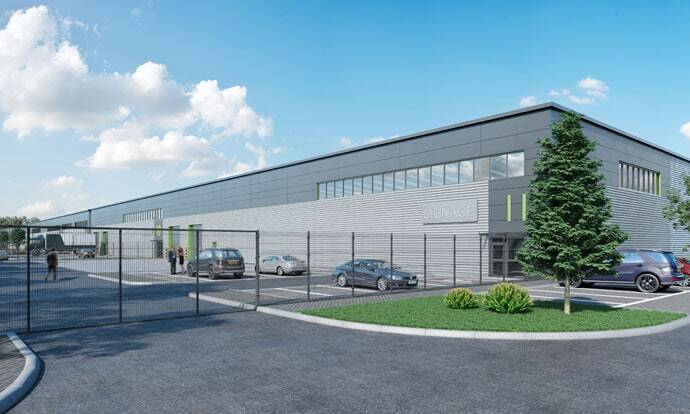 The 6.4-acre site at Trent Gateway, which is within Beeston Business Park, will feature 16 freehold and leasehold units totaling 155,268 square feet. These will range in size from 2,300 square feet to 49,811 square feet and are scheduled for occupation later this year. The acquisition comes alongside a further deal which sees the JV acquire a site in Bournemouth. FHP and Innes England have been appointed as sales and lettings agents for the Beeston units.